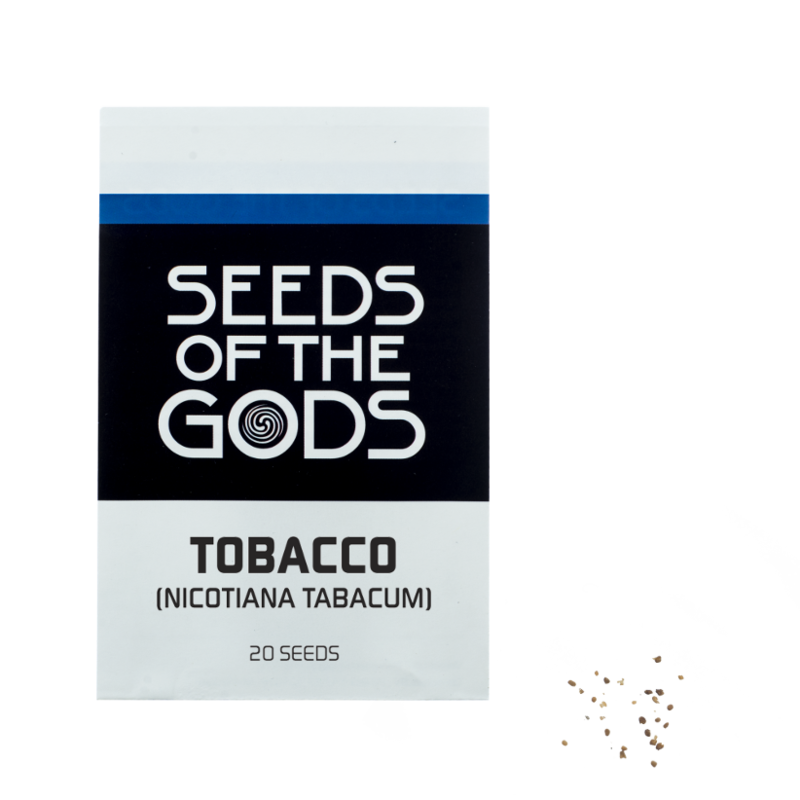 Nicotiana tabacum is the plant that is used for the production of tobacco. In South-America the plant was cultivated for medical and recreational purposes. Growing: Cultivating your own Nicotiana tabacum is not that hard. Sow the seeds early in the season (around March is best). Let the seeds germinate in a small pot in some soil covered with a bag. Keep thoroughly moist for the first weeks. Within a couple of weeks the seedlings will grow their first leaves. At this moment you can replace your young plants to a bigger pot. Place them out of direct sunlight the first week, then in a warm and sunny spot.